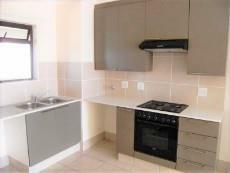 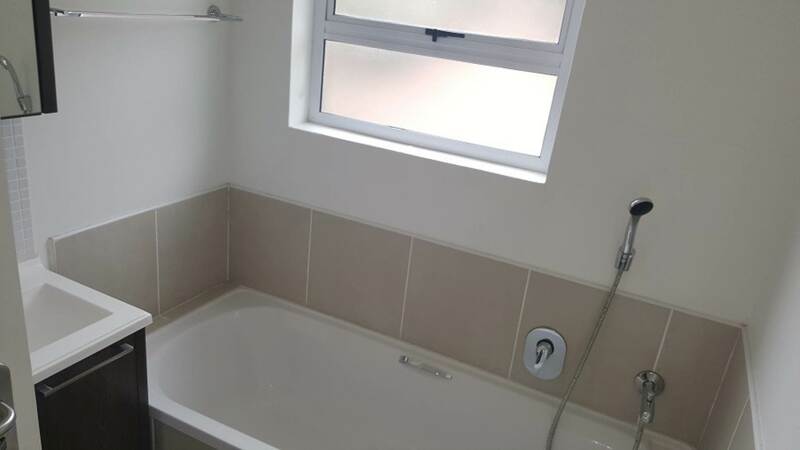 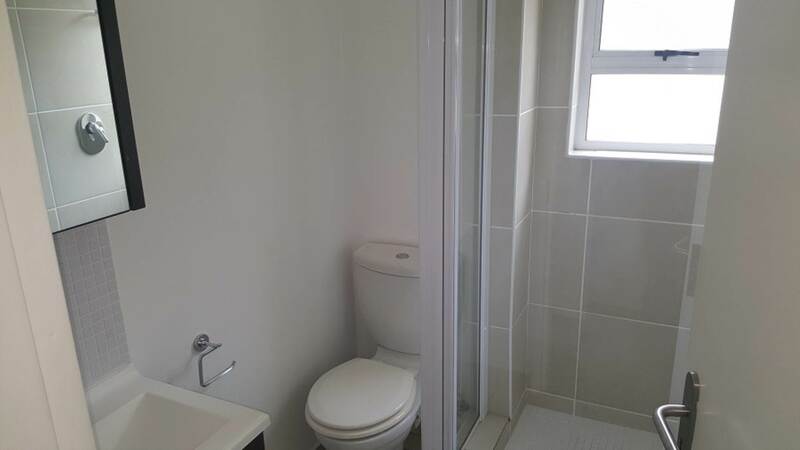 2 bedroom 2 bathroom middle floor situated in Indigo on Hobart road. 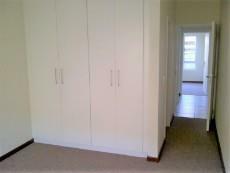 2 Carpeted bedrooms with built-in cupboards. Modern kitchen with granite counter tops, place for 2 water appliances and a fridge. 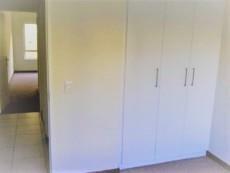 Open-plan tiled lounge and dining room. 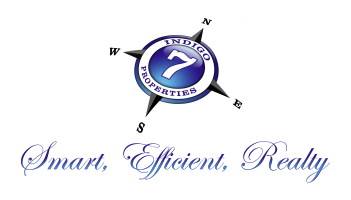 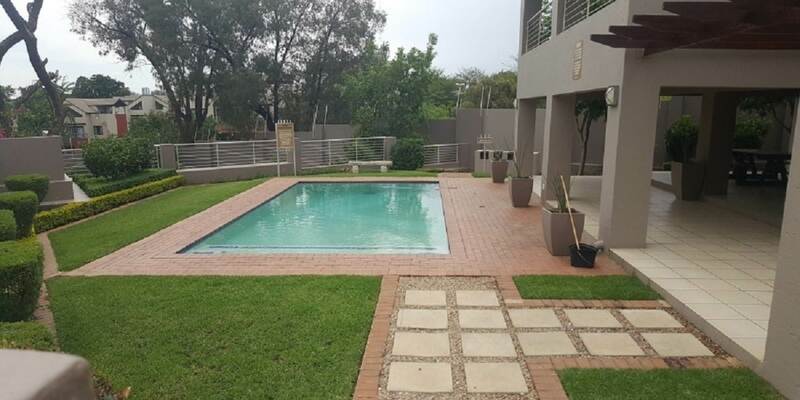 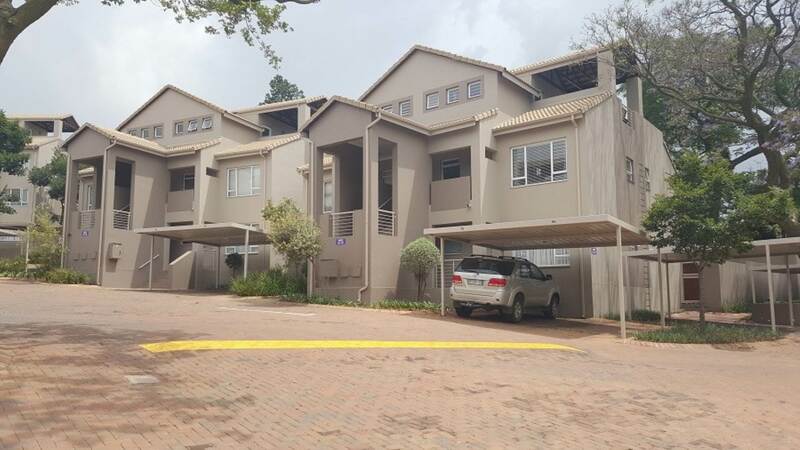 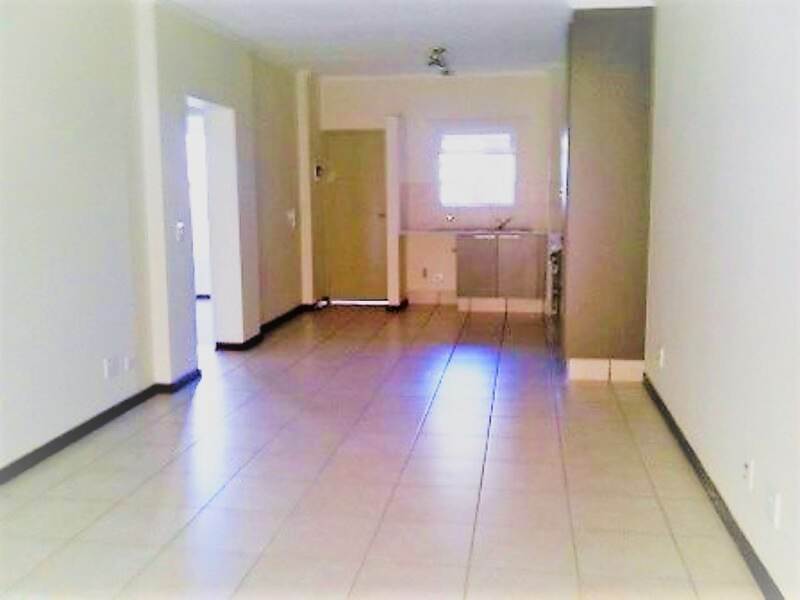 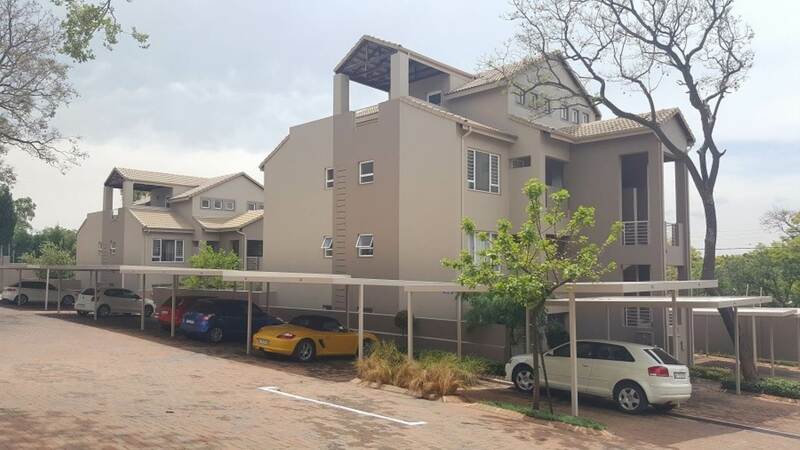 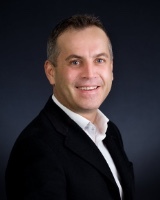 Tenant in place until 30 November 2019 at R9000.00 rental a month.